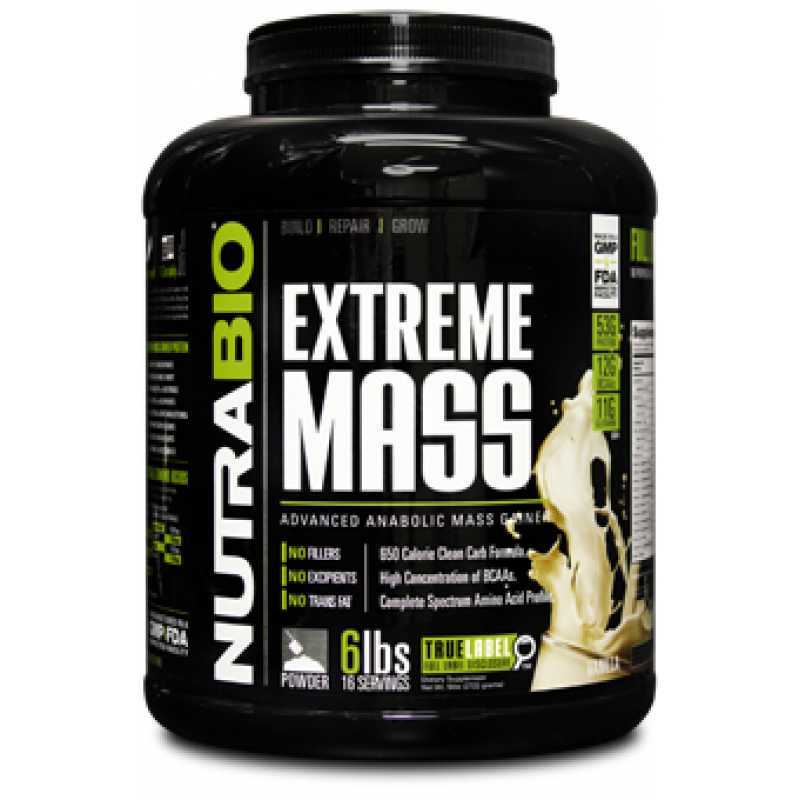 NutraBio Extreme Mass uses a scientifically advanced protein formula that feeds your muscle with 53 grams of amino packed protein in a steady stream lasting up to 3 hours. 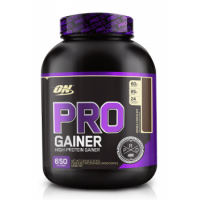 70% of the total protein comes from pure Whey Protein Isolate for quick absorption into muscle, and 30% comes from pure Micellar Casein for sustained release protein absorption. 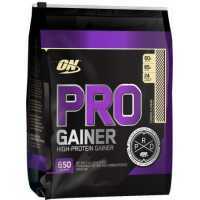 This product contains no whey concentrate, sweet whey, caseinate or other inferior proteins. We use the purest grade, non- denatured proteins,manufactured using a 100% cold temperature process. Extreme Mass uses Clean Carb technology fueling the body with 104 grams of slow release long chain polymetric fraction carbohydrates with only 3 grams of sugars. 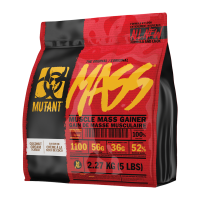 Extreme Mass provides the necessary carbohydrates and amino acids to promote positive nitrogen retention helping your body maximize recovery rate and grow muscle beyond your previous limits. 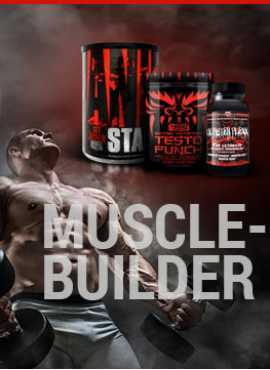 BSN True Mass 1200 is the Multi-Functional Protein and Carbohydrates formula designed for maximum we..